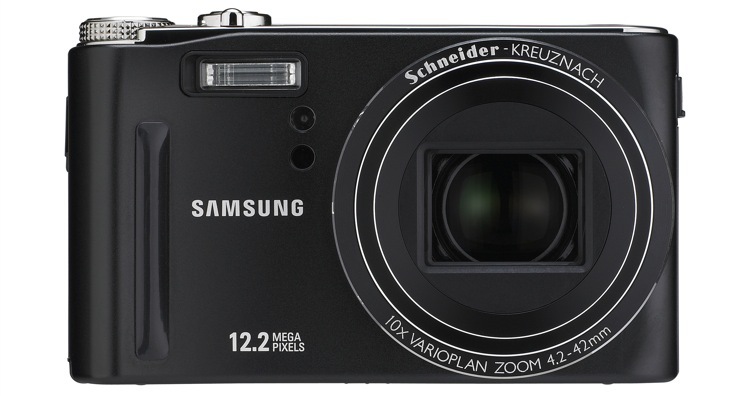 Samsung Electronics America today unveiled two new 12 mega-pixel compact digital cameras boasting 24mm ultra-wide angle Schneider lenses. 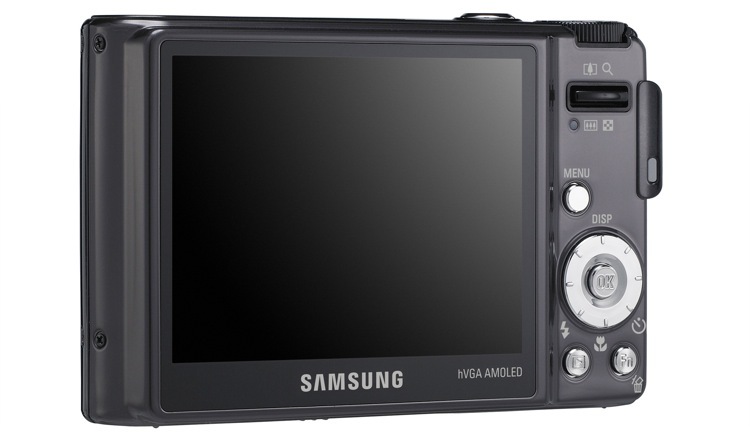 Samsung’s new TL320 raises the bar for innovation in the digital imaging industry as it is the world’s first digital camera to feature a three-inch AMOLED screen with HVGA resolution. 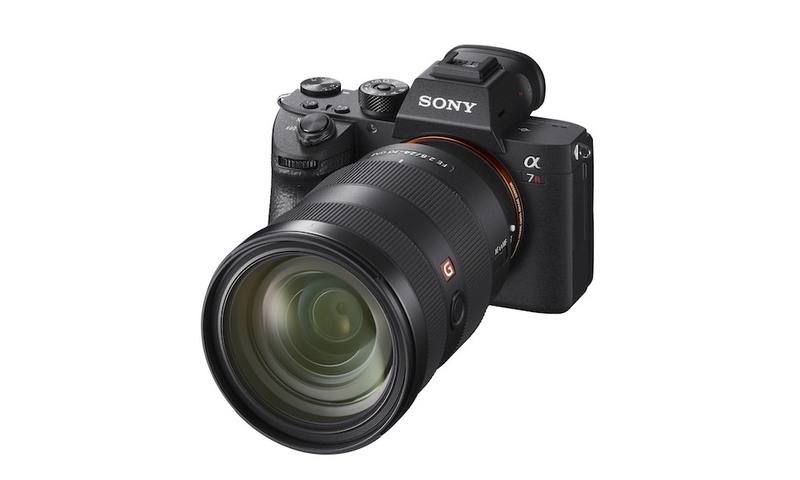 The new HZ15W, Samsung’s second mega-zoom, point-and-shoot digital camera, offers consumers one of the most powerful lenses on a compact point-and-shoot with an impressive focal length of 24-240mm (35mm film equivalent). The new TL320 goes above and beyond traditional compact point-and-shoot digital cameras, offering an impressive list of features that set the camera apart from the competition. 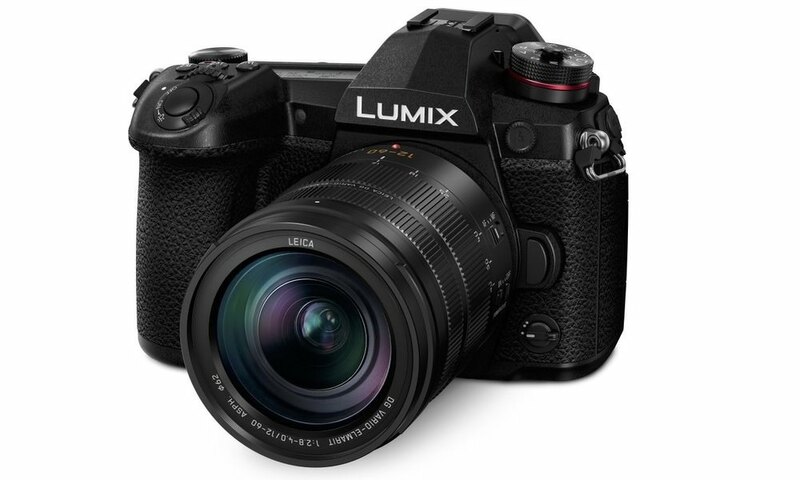 The TL320 features a Schneider lens, renowned for quality and trusted by professionals worldwide, and offers consumers a more versatile 24mm ultra-wide angle focal length paired with a powerful 5x optical zoom. Utilizing the same advanced technologies found in its revolutionary AMOLED televisions, Samsung was able to incorporate a three-inch, 460,000-dot HVGA AMOLED screen in the new TL320, the largest AMOLED screen on a digital camera to date. In comparison to a traditional TFT-LCD screen, the TL320’s AMOLED consumes less power and offers a higher contrast ratio of 10,000:1, producing darker black levels, more vibrant colors, and a brighter display which can easily be viewed outdoors and even in direct sunlight. Additionally, unlike a TFT-LCD, the TL320’s AMOLED screen has the ability to display images that can be reviewed at any angle, while fully maintaining the same color gamut. Samsung’s new TL320 also offers advanced high-definition video recording at a resolution of 720p, as well as HDMI connectivity through the use of a cradle to view one’s video and photos in HD clarity on an HDTV. 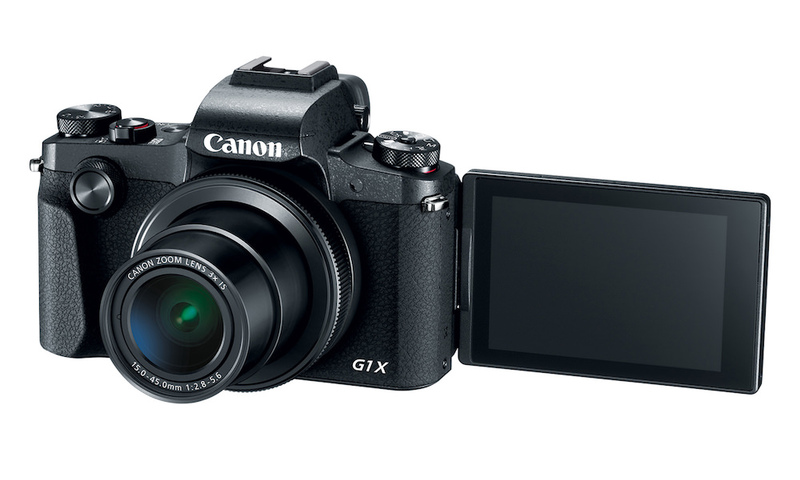 The camera’s 5x optical zoom can be used while recording, and because the camera utilizes H.264 compression (a codec for high-definition video that yields three times the recording length than that of MJPEG video) users can record HD video for longer periods of time with the TL320. For added stability and blur-free images, Samsung has outfitted the TL320 with both Optical and Digital Image Stabilization. 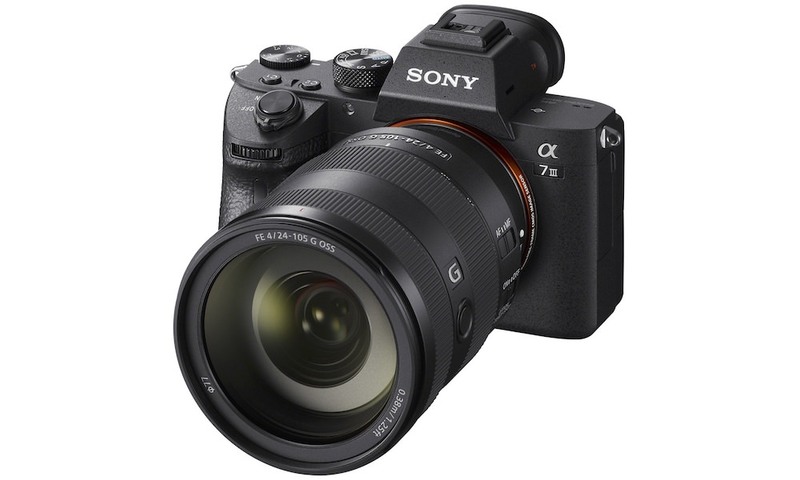 The shooter has the option of simply using Optical Image Stabilization or choosing Dual Image Stabilization, combining the strengths of Optical and Digital Image Stabilization. 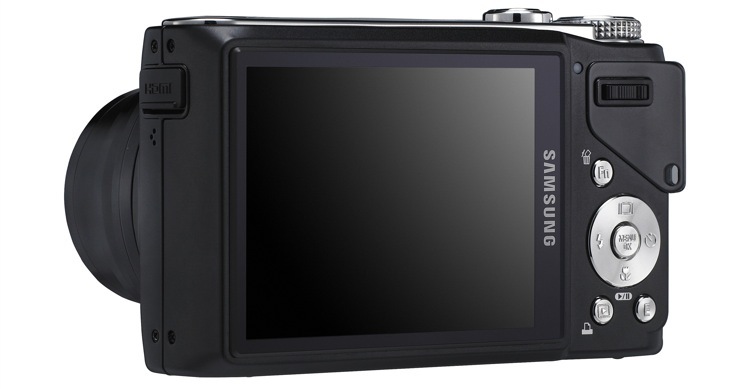 For the more advanced user who prefers to have more control over camera settings, the TL320 offers aperture priority, shutter priority, full manual shooting, as well as Samsung’s unique Advanced Picture Mode. Much more precise than simple white balance presets, Advanced Picture Mode gives users the ability to fine tune color tones before image capture by adjusting the color temperature from 2,800-10,000K, in 100K increments, or by manually configuring the camera’s color space shift. For users looking for simplicity when it comes to taking digital images, the TL320 offers a comprehensive suite of automatic controls designed to help them capture better images with ease, including the camera’s Smart Auto mode. When selected, Smart Auto will automatically choose from one of the TL320’s 11 scene modes, determining which best suits the environment the user may be shooting in. For example, the TL320’s Smart Auto feature will automatically set the camera to its Landscape scene mode if the user is taking an image of a mountain range, and then switch gears and automatically select the Portrait scene mode if the user proceeds to take an image of an individual. No manual interaction is required. In addition to Smart Auto, the TL320 also incorporates Samsung’s proprietary Smart Album program. Smart Album is useful tool which allows users to easily search for a specific image they have saved on their memory card. Smart Album automatically organizes the user’s digital images and gives them the ability to narrow their search based on specific criteria. Users can quickly sort by the date or week the image was taken, the overall color tone, as well as whether they’re searching for portraits or specific file types, including photos, videos, or voice memos. Users can also take advantage of the TL320’s Face Detection, Blink Detection, Smile Shot, and Beauty Shot technologies. 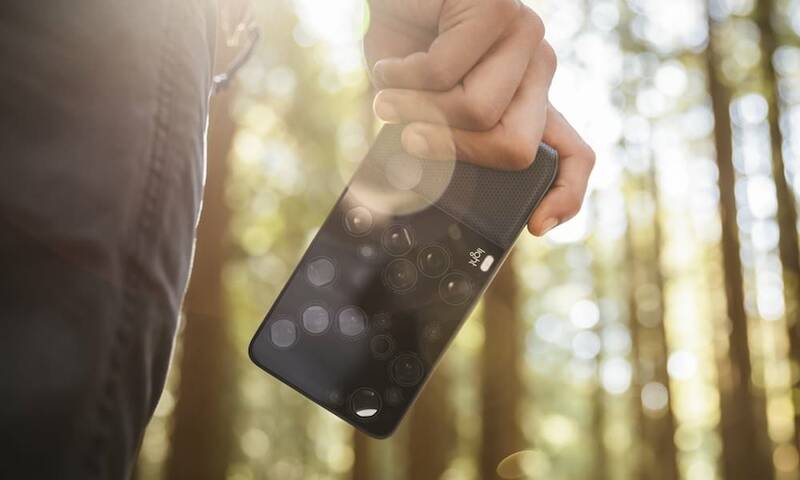 Designed to help capture better portraits and group shots of family and friends, Face Detection technology detects up to nine faces and automatically adjusts focus and exposure to ensure better composition and image quality. Smile Shot automatically triggers the TL320 to take a photo only when the camera detects smiles on the subjects’ faces, and Blink Detection will automatically fire two consecutive shots if the camera detects that a subject’s eyes are closed. Beauty Shot is a unique functionality which will automatically enhance and balance skin tones as well as remove blemishes. Featuring a brushed stainless steel finish, the TL320 is as stylish as it is advanced. 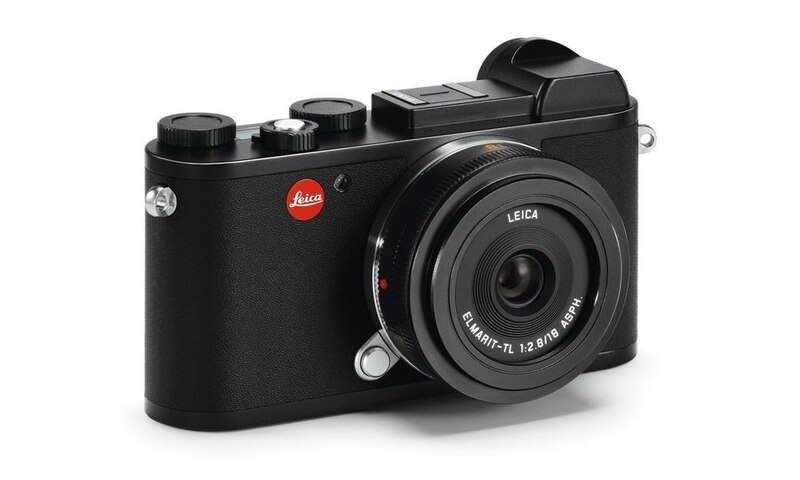 The camera offers a compact form factor highlighted by two analog dials found on top of the TL320’s body. The two dials give the TL320 a retro look and provide users with the ability to quickly glance down at the camera for an approximate readout of remaining battery life and memory capacity. 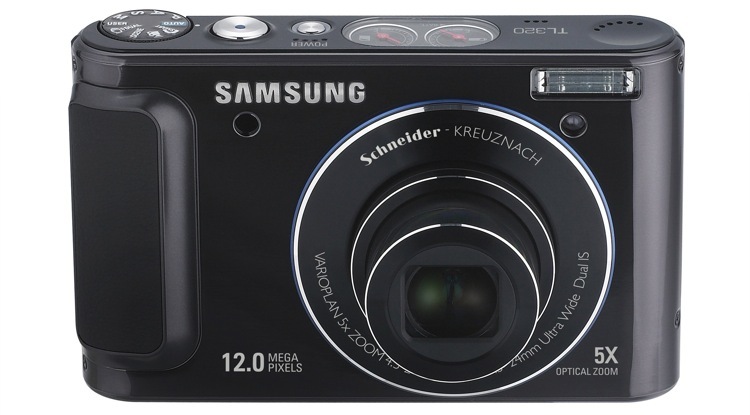 The Samsung TL320 (in black or silver) will be available in May 2009 at an MSRP of $379.99.